Hasselblad's widest ever XCD lens, the 21mm f/4 is now available to order. 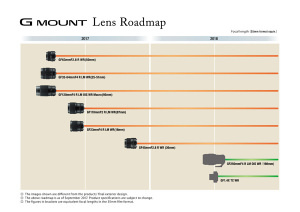 Fujifilm has announced an updated G Mount lens roadmap. Phase One has added two new Schneider Kreuznach lenses to its lens line-up. New HD PENTAX DA645 28-45mm f/4.5 ED AW SR ultra-wide-angle zoom lens announced by Pentax. 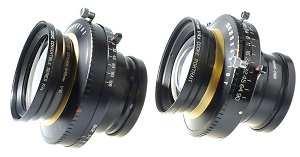 Robert White now has Cooke Optics PS945 and XVa triple convertible large format lenses in stock. Phase One has announced a new short zoom lens designed to deliver outstanding image quality. 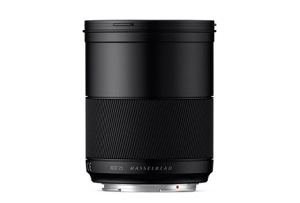 This medium format telephoto lens is ideal for portraiture. A high-performance, unifocal lens, exclusively designed for the Pentax 645D to produce breathtaking ultra-wide-angle images. Phase One and lens maker Schneider-Kreuznach have announced a series of new lenses building on two years of intense collaboration. Nikon give photographers an affordable way to appreciate the effects of a fast aperture. 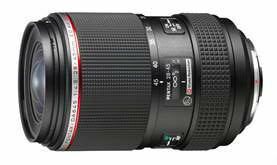 A high-zoom-ratio standard zoom lens, designed exclusively for Pentax DSLR cameras. Kenro will be showcasing their full range of Tokina lenses at Focus on Imaging 2008.